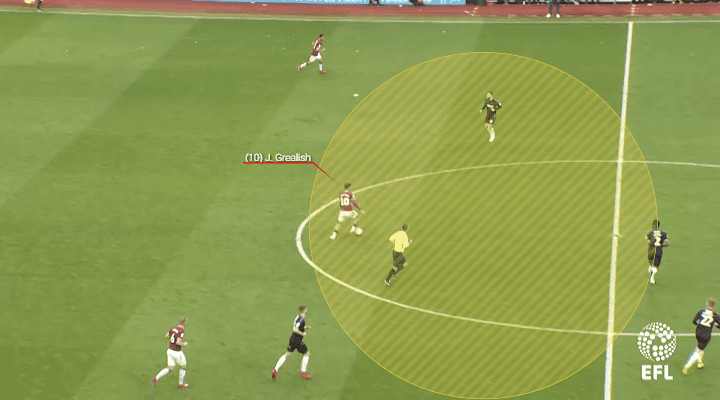 Jack Grealish’s fantastic form since returning from injury at the start of March has been a key factor towards Aston Villa’s excellent run of form that currently sees them sitting in a coveted Championship play-off slot. 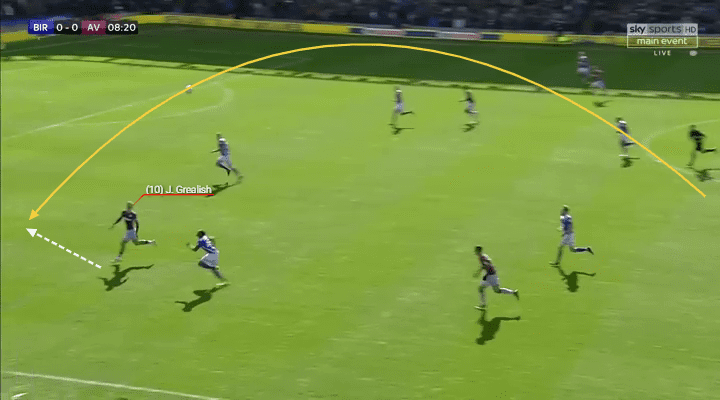 Having missed three months, it’s been wonderful to see what an impact the gifted Grealish has had for the Villans, as they’ve won four on the bounce since his comeback. 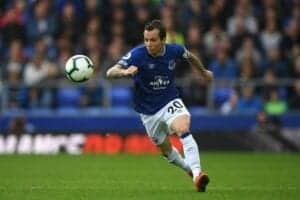 Being directly involved in goals in three of his four matches, his goals against Derby County and in the fierce contest with Birmingham City, plus his assist for John McGinn vs. Middlesbrough, has meant he’s hit the ground running. Providing some much needed creativity, ingenuity and incision, he’s given Dean Smith’s men a real spark going forward with his multifaceted skill set. A mesmerising dribbler, the low socked playmaker’s used his expertise in this area to great effect, as he’s tormented opponents with his silky skills. Whether outfoxing them with clever alterations in pace and direction, plus with stepovers, razor sharp close control, feints and shoulder drops, he’s been a massive nuisance to contend with. 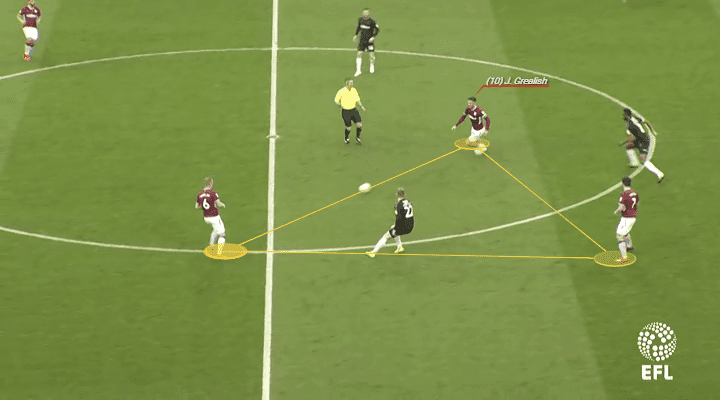 An important byproduct that occurs when he’s carrying the ball upfield comes from how it often draws multiple markers, which consequently opens passing lanes, frees up teammates and destabilises his adversaries’ defensive structure. 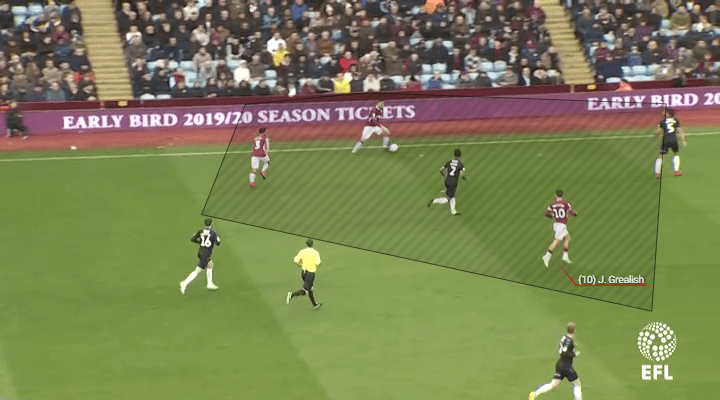 Be it running at full flight in transition phases against retreating, unset defences or in more controlled build-up, his 1v1 mastery has been a major source of inspiration for Villa. 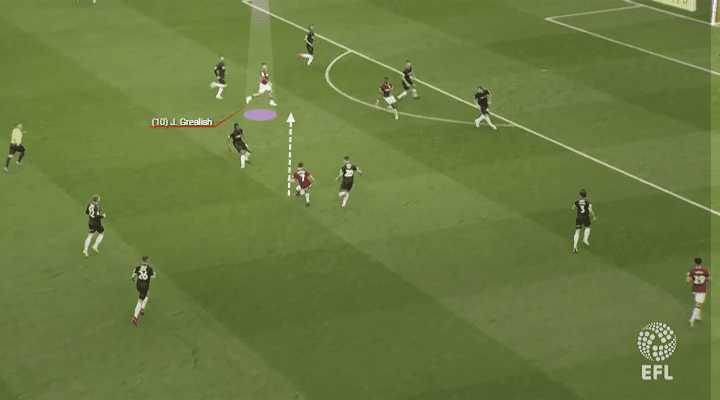 Progressive with his passing too, Grealish is always on the lookout for vertical line breaking passes into the feet of his attackers or to oblige their runs in behind. Possessing a tidy range of passing, he’s shown how successfully he can carve open backlines with both ground and aerial balls. In addition, the way he’s partaken in some brilliant combination play, including some lovely back heels and flicks in and around the box, to help unlock stopping structures, has served his side well. A key element to him being such a weapon with his dribbling and passing has been how he’s always scanning his surroundings and receiving the ball with his head up, as both of these arm him with the essential information he needs to execute his actions cleanly. This duly ensures he knows where his teammates, the opposition and the spaces are so he knows if he can turn and run upfield, needs to protect the ball, play a one touch pass or has time to assess the situation. So awake to where the vacant spaces are, his movement has served him beautifully, thus allowing him to exploit areas within and outside of his foes’ defensive shape. Afforded plenty of freedom, the attacking midfielder has supported attacks nicely all over the pitch. Capable of dropping deep and aiding when building out from the back, moving into the 10 spaces, pushing wide and even running in behind when the opportunity arises, he’s constantly been a wonderful outlet for his colleagues. Generating advantageous positional and numerical superiorities with his clever movement, he’s certainly been a problematic figure to keep tabs on. To further complicate things for his adversaries, his shooting prowess, wicked set pieces and ability to win free kicks in fantastic locations only amplifies his team’s threat of finding the back of the net. Worryingly for his future opponents, current manager Smith recently noted that there’s more to come from his star man, for he’s not yet fully recovered from his injury. Statistically speaking, his incredible 6.57 completed dribbles per game at an 83.5% completion rate, 2.24 shots pg, one key pass pg, 3.73 progressive runs pg, 2.13 touches in the box pg, 2.16 shot assists pg, in combination with the fact he’s been fouled a whopping 4.78 times pg, completed 87.5% of his 46.38 passes pg and made 82.5% of his 6.53 passes into the final third pg, aptly illustrates his vast quality. 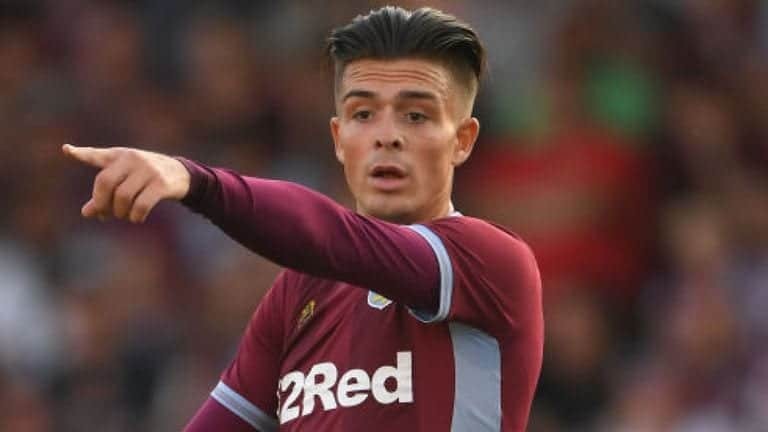 With Grealish steering Villa’s attacking ship, there’s tremendous optimism that he’ll continue to be pivotal in propelling his boyhood club towards Premier League promotion. Considering Villa still have to face the likes of Norwich City, Leeds United, Bristol City and Sheffield Wednesday, they’ll undoubtedly be relying on his unique talents to enable them to pick up as many points as possible. It won’t be easy, but if Grealish can weave his magic, then anything’s possible.